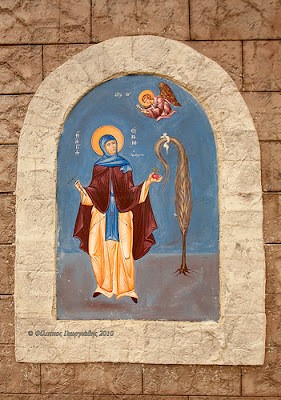 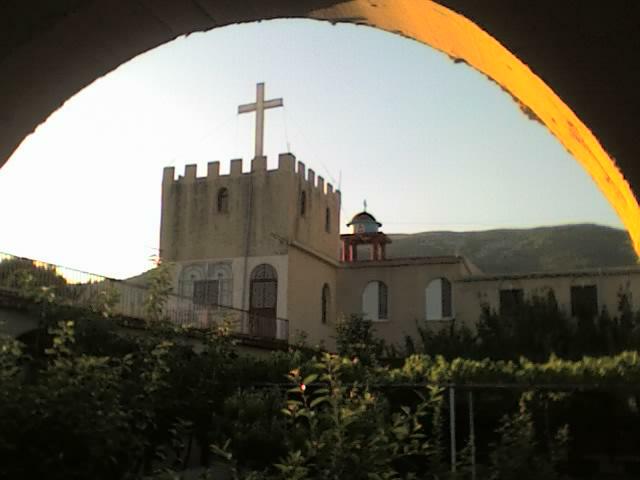 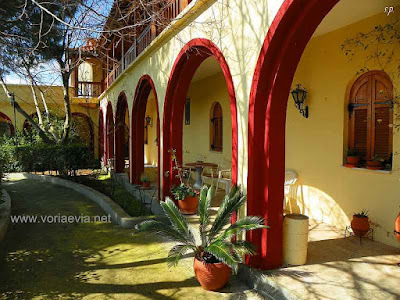 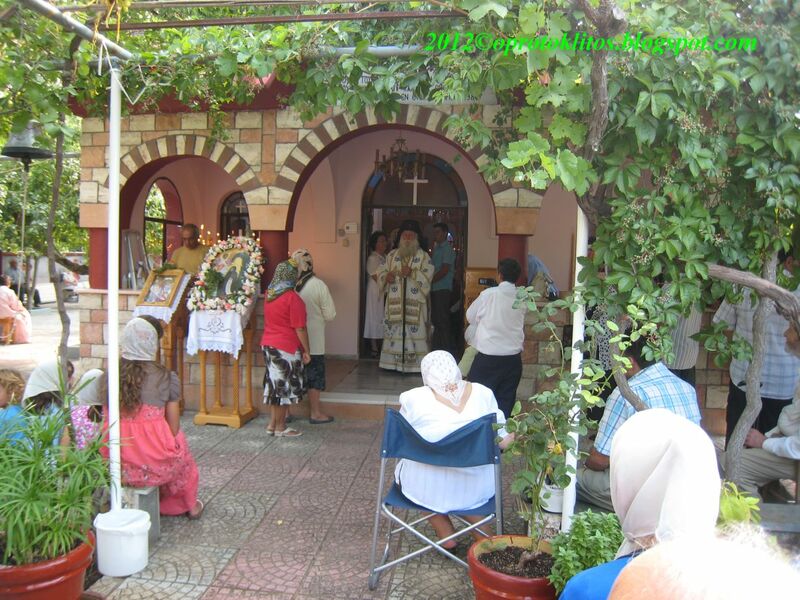 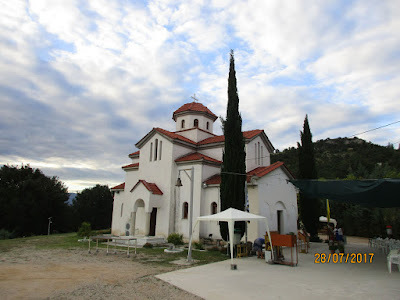 This monastery is a dependency of of the Monastery of Saint George in Evia and was established in 1990 as a convent. 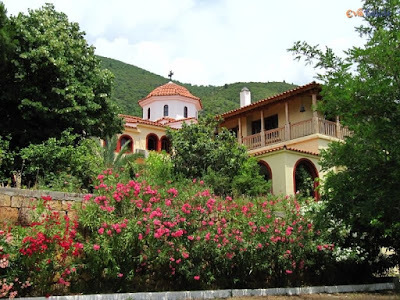 It was the first New Calendar monastery dedicated to St. Irene Chrysovalantou. 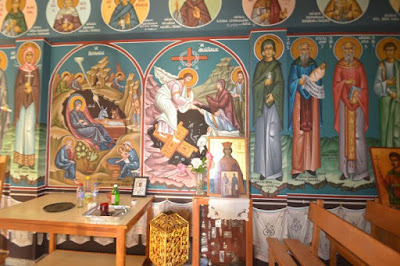 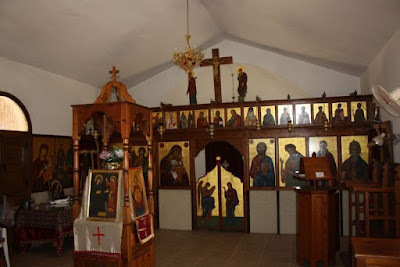 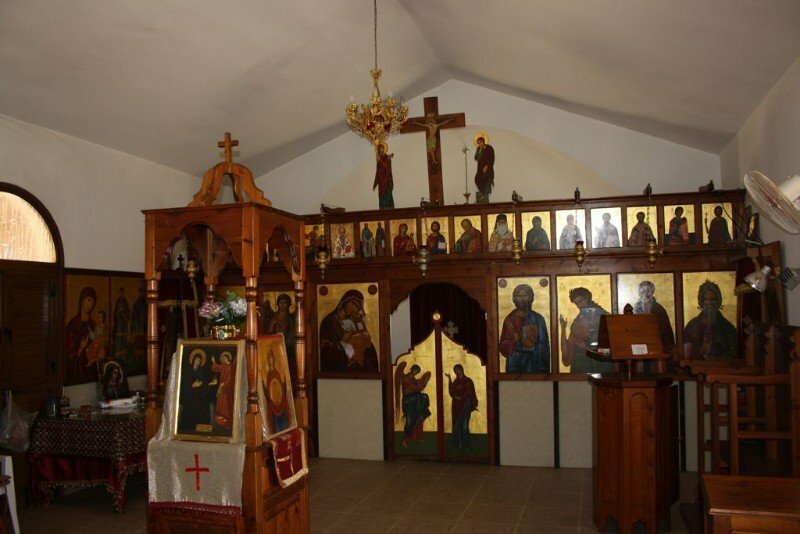 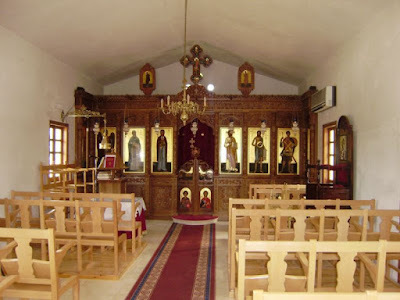 It has two chapels, one dedicated to St. Onouphrios the Ascetic and celebrates on June 12th, and the other dedicated to Righteous Job the Much-Suffering which celebrates on May 6th. There is also an older church there dedicated to the Archangel Michael. 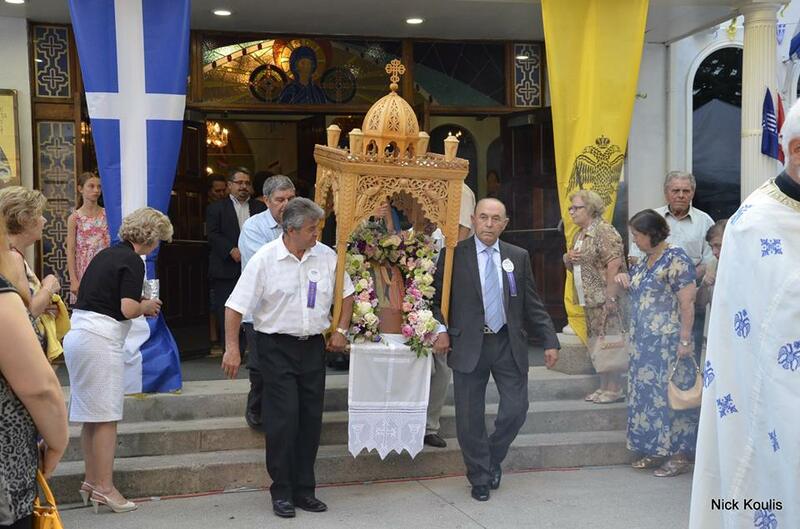 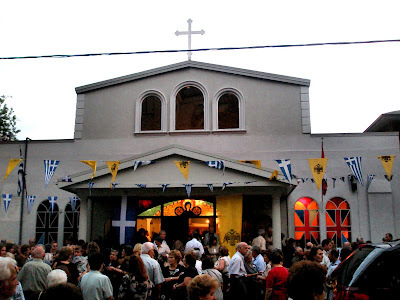 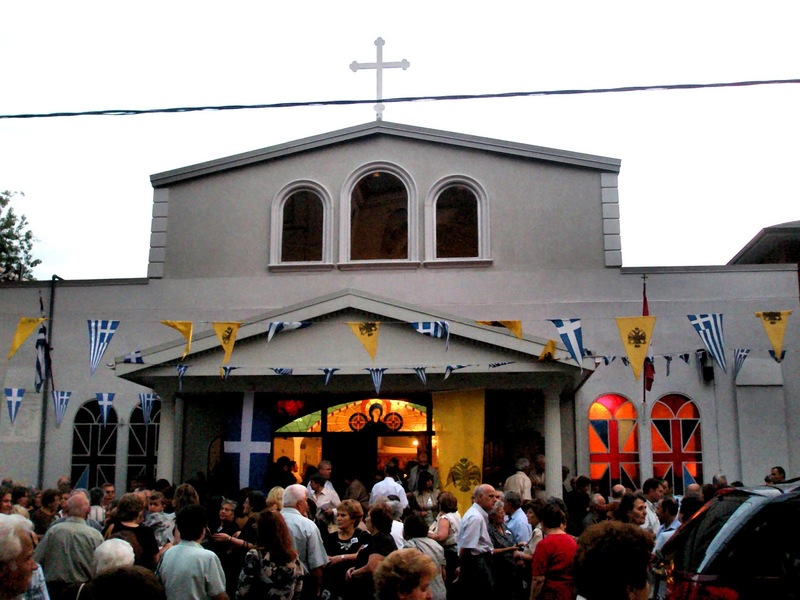 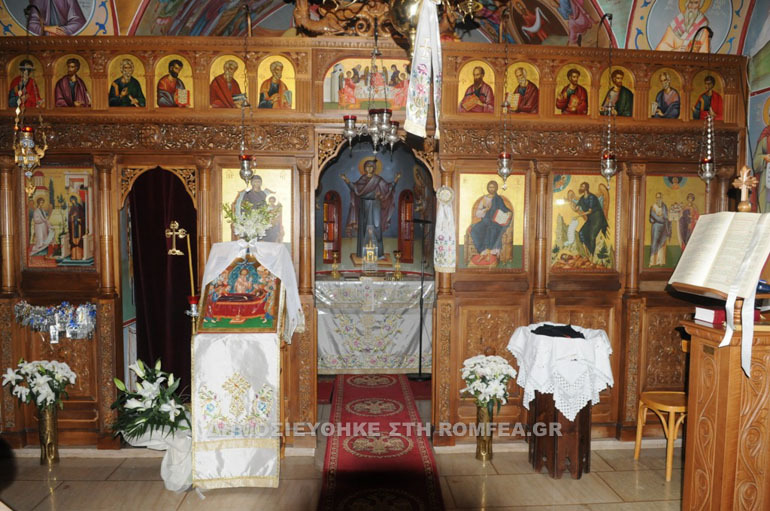 There is not yet a church dedicated to St. Irene Chrysovalantou, due to economic reasons. 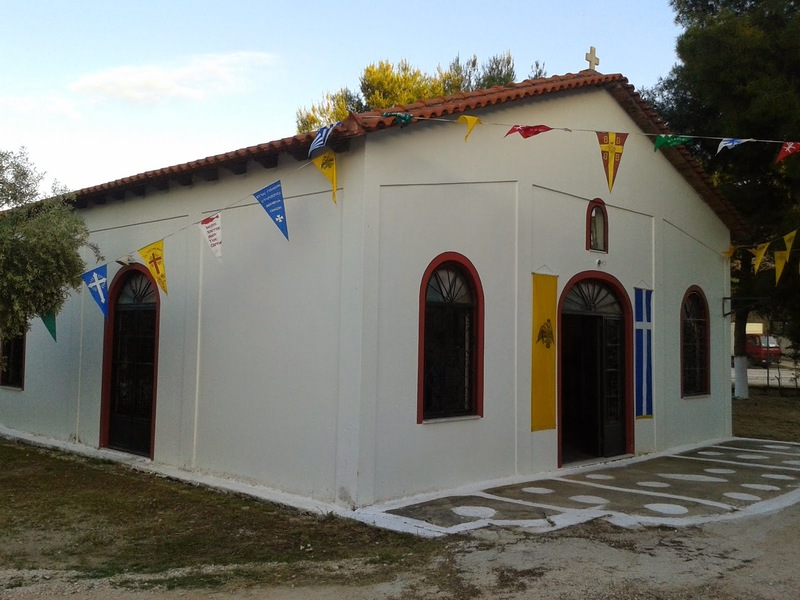 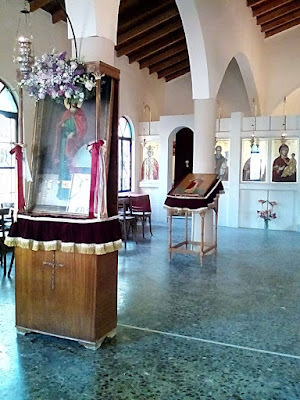 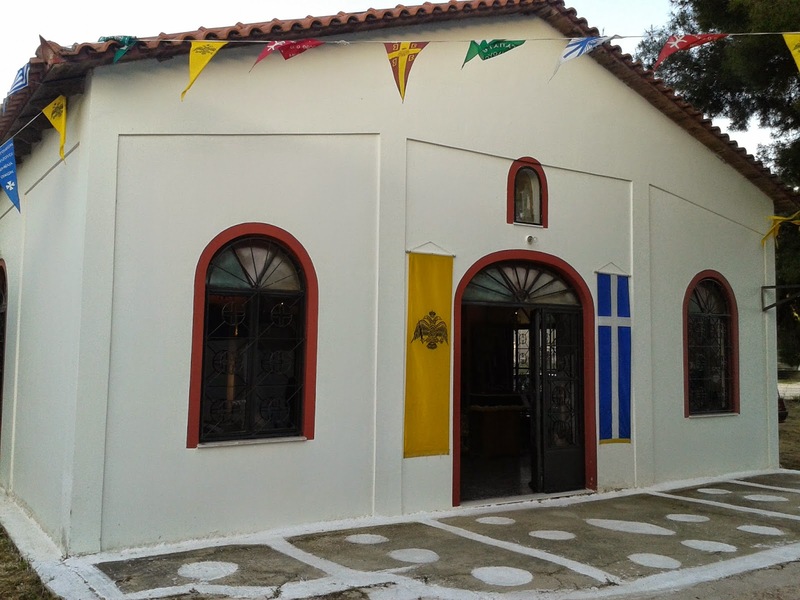 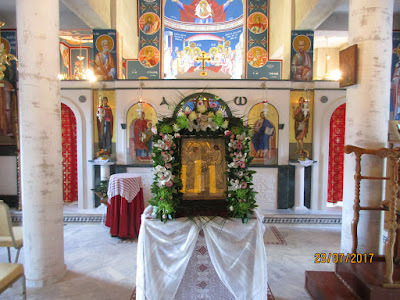 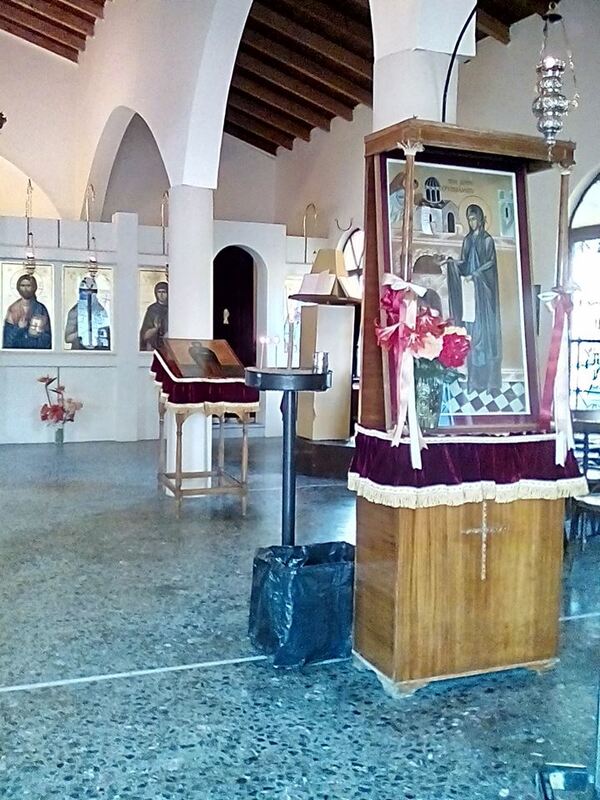 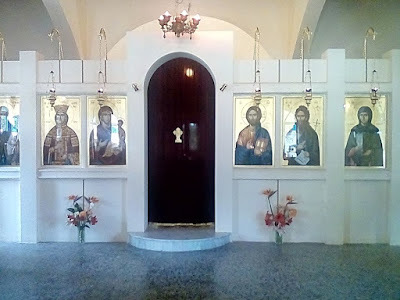 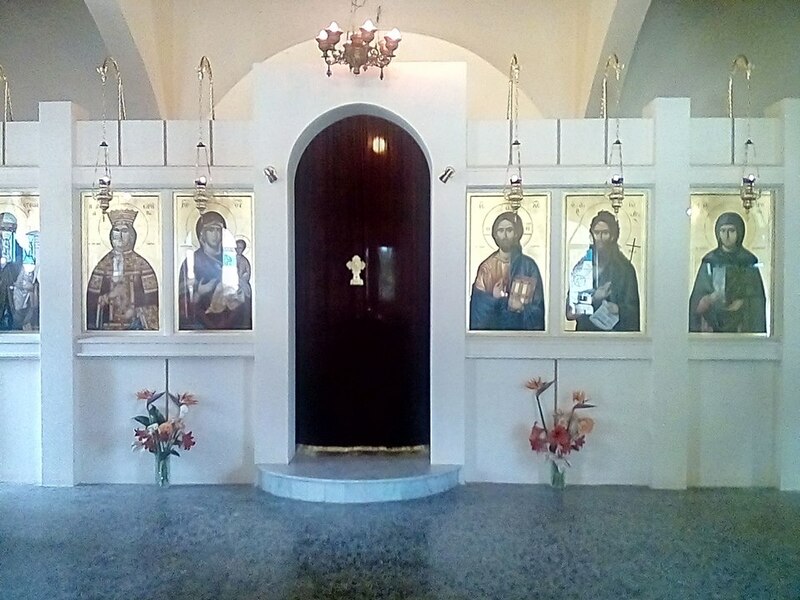 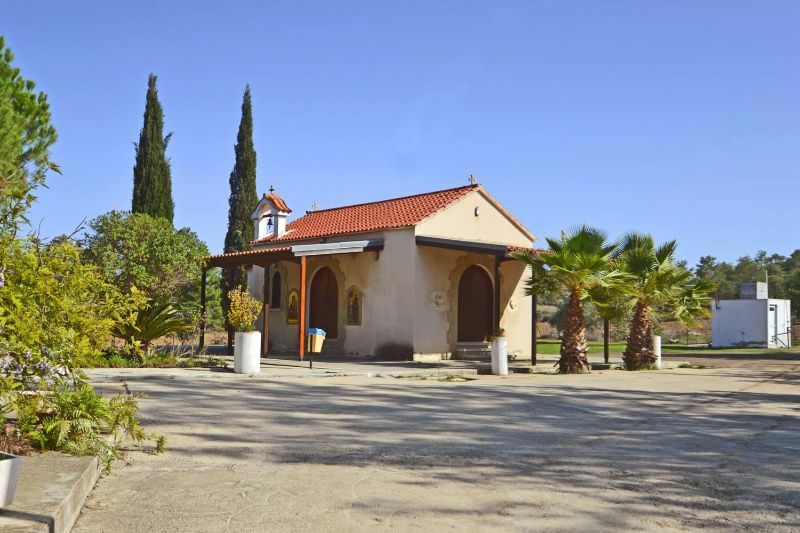 This chapel of Saint Irene Chrysovalantou was built around 25 years ago and the expenditure was covered by Omiros and his wife Anastasia, residents of Agia Varvara. 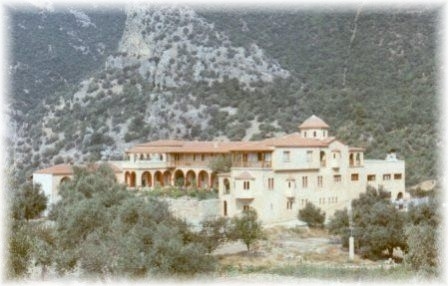 The couple had been facing fertility problems for 12 years. 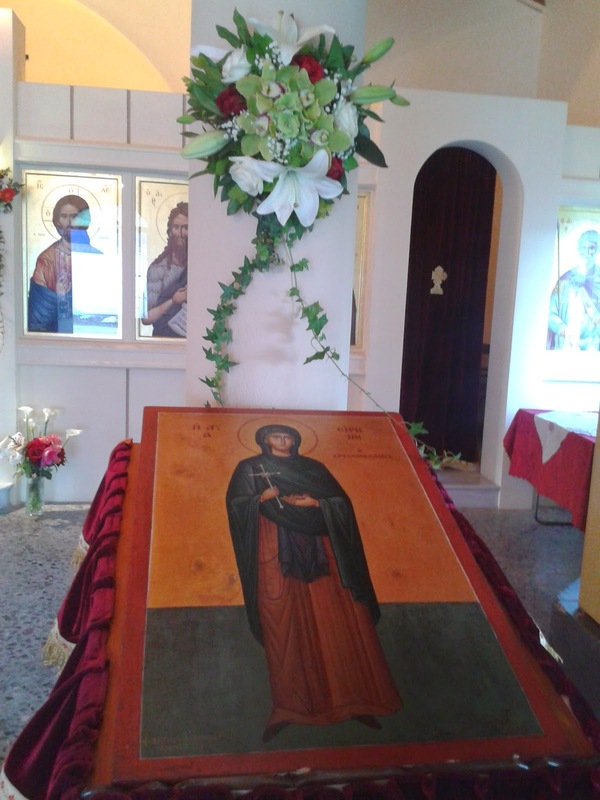 Therefore, they decided to travel to Greece and pray to Saint Irene Chrysovalantou so that they could have a child. 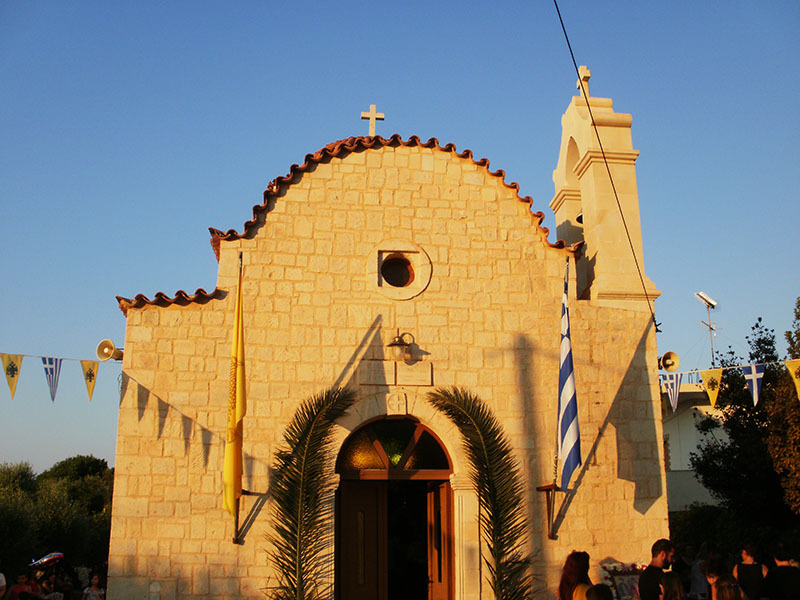 Upon returning to Cyprus, they immediately began building the chapel in Mathiatis, and Anastasia became pregnant a few months later. 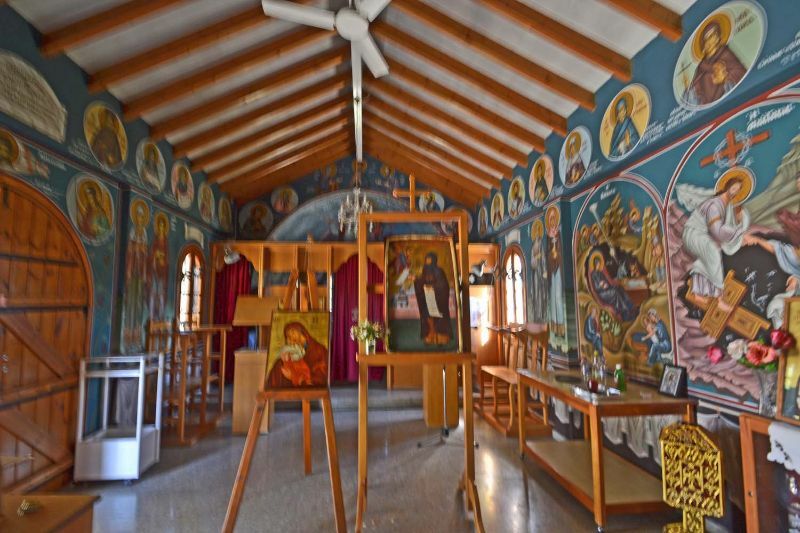 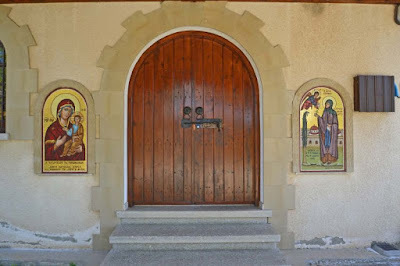 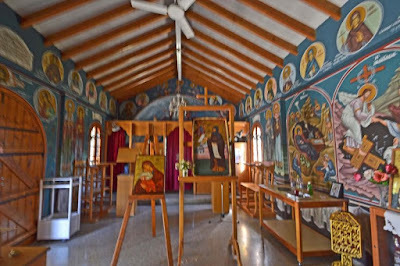 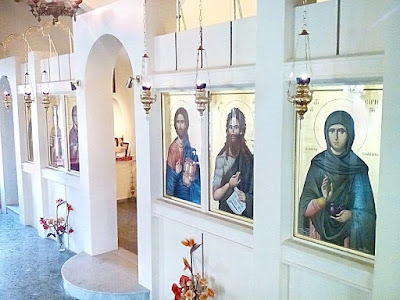 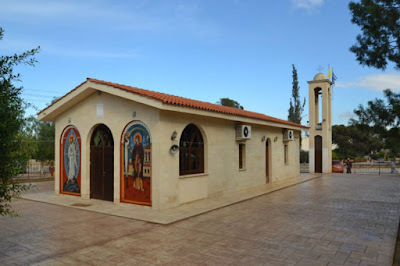 The news of the miracle led many couples from all over Cyprus who were facing fertility issues or pregnancy problems to visit the chapel and pray to Saint Irene Chrysovalantou so they could also have a child. 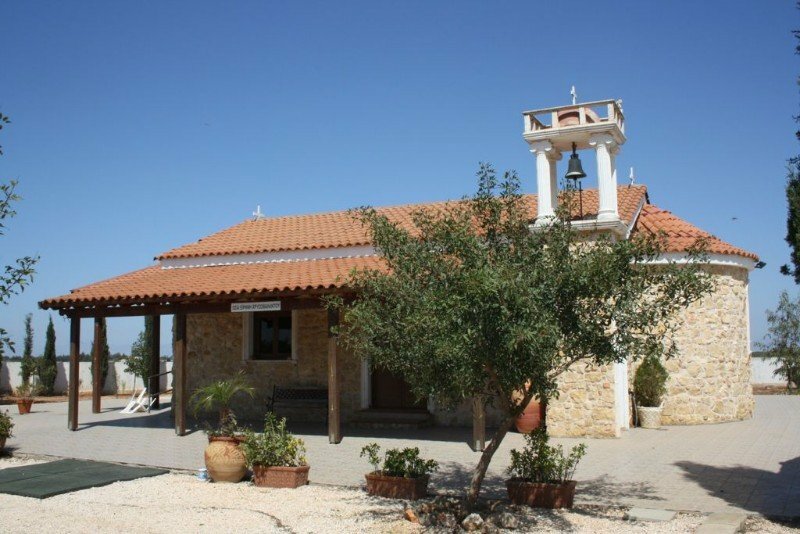 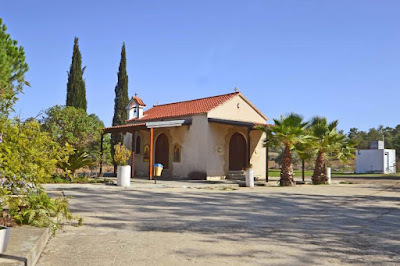 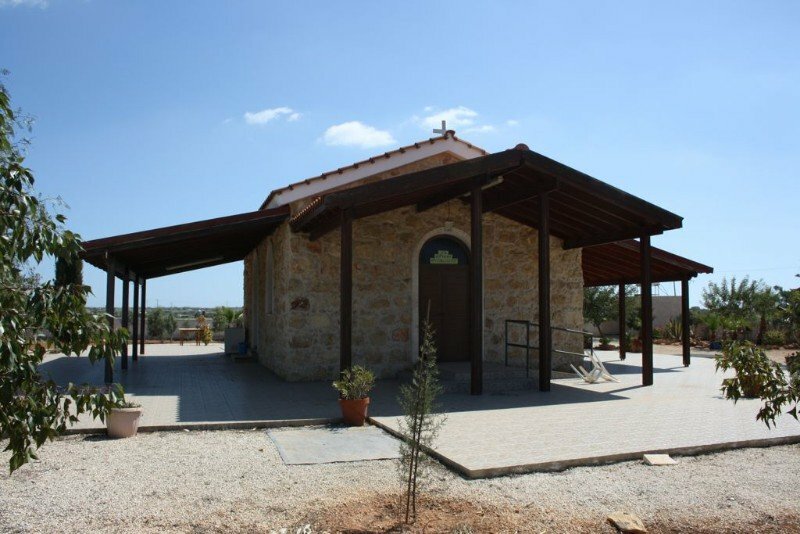 This chapel in Mathiatis is the first church built in Cyprus which is dedicated to Saint Irene Chrysovalantou. 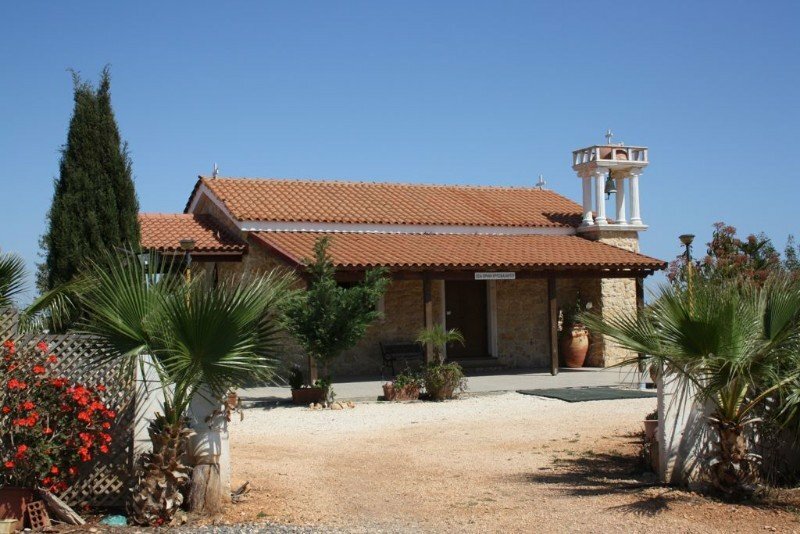 Saint Irene Chrysovalantou celebrates on July 28th and several Christians from all over Cyprus visit the chapel and pray on its feast day.